In 2016 and 2017 Jacksonville saw some of the worst storm damage in recent history. Though we had been spared any direct hits from large hurricanes in previous years, we always see a significant amount of tropical storm force winds and rain as a result of the storms that pass by us. For months after hurricanes Matthew and Irma, Above and Beyond still had crews on the ground and in the boughs cleaning up the aftermath. 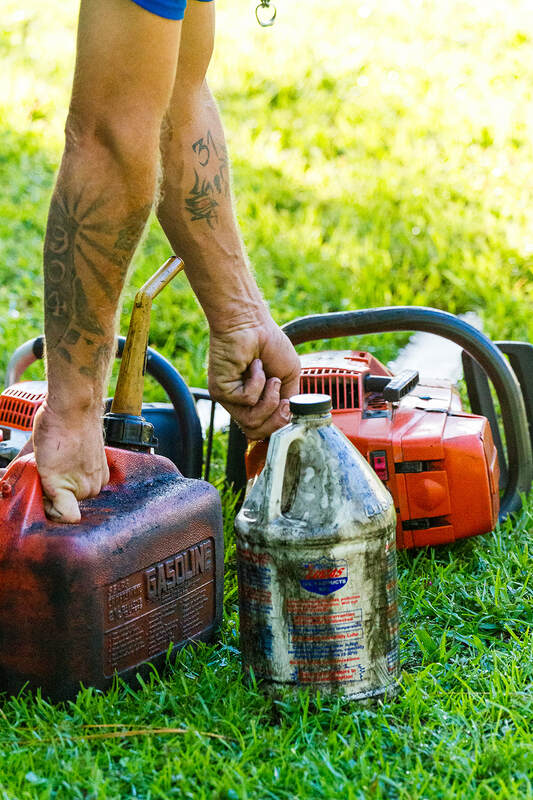 While prevention is key, storm damage can’t always be avoided. 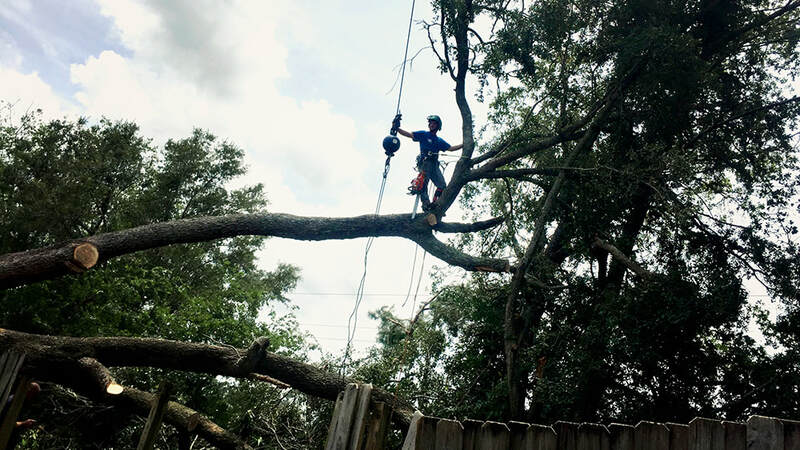 After severe storms like Hurricane Matthew and Hurricane Irma, it is even more critical to have a professional and licensed tree crew inspect your trees for damage and weak points. 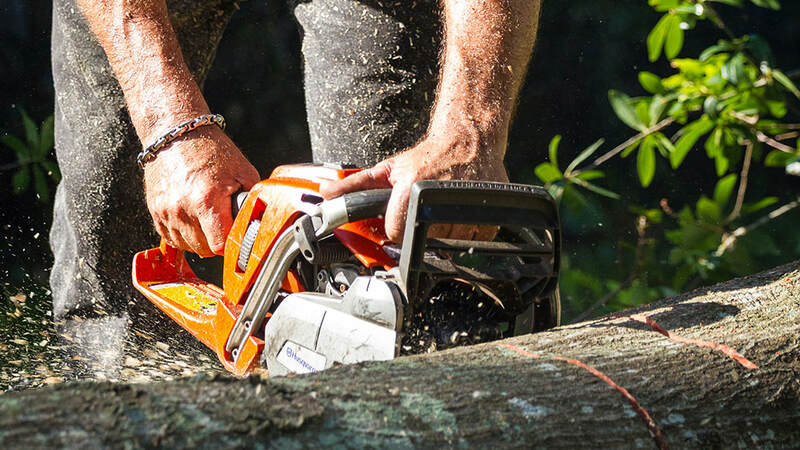 Our crews are here to help you clean up broken limbs and fallen trees as well as minimize the damage to salvageable trees. 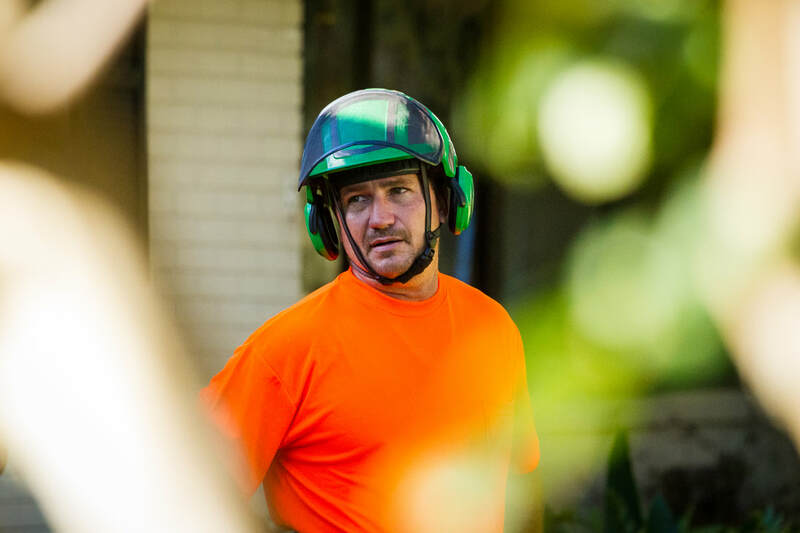 Our professional, licensed and certified teams are exceptionally skilled at not only removal of storm damaged trees, but also in identifying the trees that can be saved and methods to do just that. 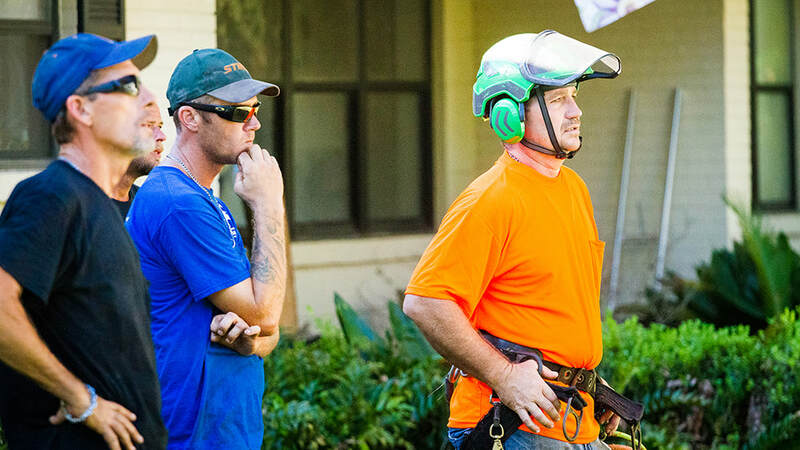 Even though a storm can be a trying time for property owners with downed trees and debris, Above and Beyond is here to ease that burden. Give us a call for a free estimate and inspection for your property.